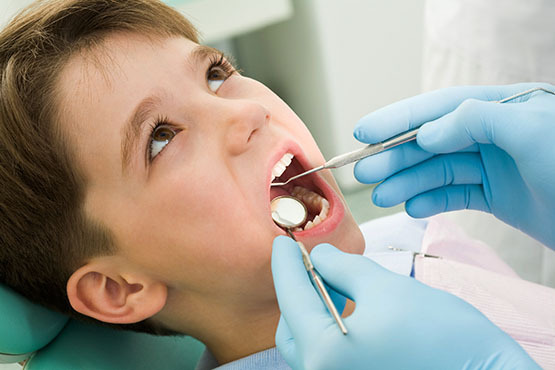 We offer in-chair sedation for children and adult patients who are a little more anxious than usual and cannot cope with having dental treatment as per normal. Sedation is offered at our practice and is available to both cash and medical aid patients. Most medical aids require pre-authorization. The patient will need to come for a consultation & assessment prior to the sedation procedure.